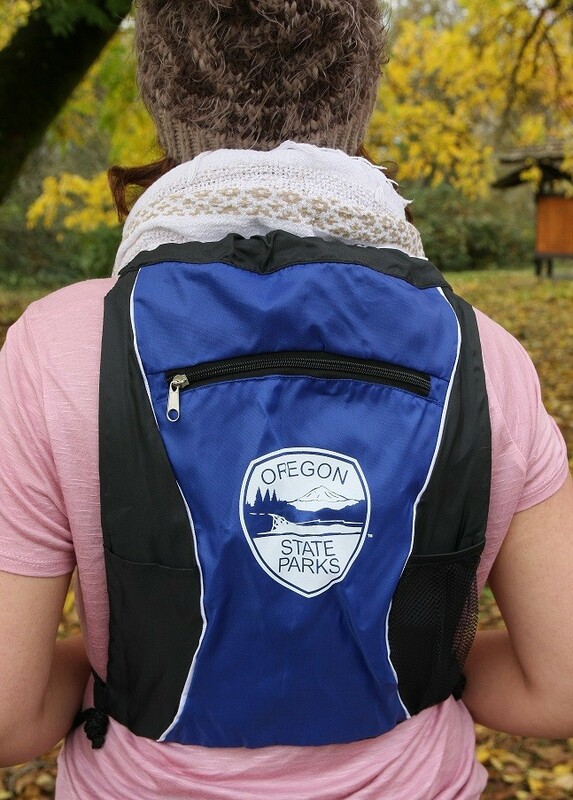 Everyone needs a slick way to carry a little something when out on the trail, right? 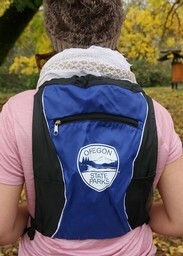 If you’re a fan of all things Oregon State Parks, this deluxe cinch sack hits the bullseye. It easily doubles as a backpack, with convenient side pockets to keep beverages and must-haves at hand, while being light as a feather. Comes in blue/black.